Senior Living, Retirement Communities, Nursing Homes, Housing and Accomodation. 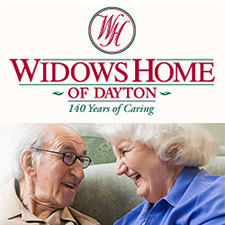 - Started in 1872 as an organization to care for the widows of Civil War soldiers, the Widows Home of Dayton is now a full-service short-stay rehab and long-term skilled nursing center that helps men and women from all over the Miami Valley. - With nearly 25 years of experience as a family-owned business, our senior living options include both assisted living and independent living residences nestled in a beautiful 34-acre, park-like setting. 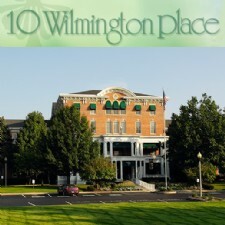 - Located behind 10 Wilmington Place and next to Hospice of Dayton. 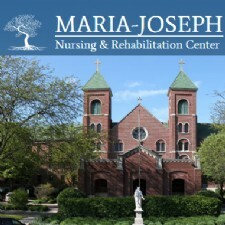 We offer 64 all PRIVATE rehab/nursing center rooms and 31 beautiful Assisted Living apartments. 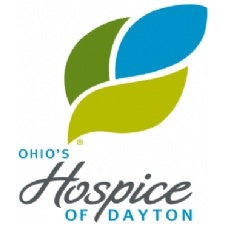 - Ohio’s Hospice of Dayton has served patients and families in the Miami Valley for over 35 years in their homes, extended care and assisted living facilities and the Hospice House located in Dayton. - Home Care - House Call Medicine with over 15 ears experience in geriatric care. Medicare and most insurance accepted. - Dayton's premier Senior Living Community for over 25 years, One Lincoln Park provides the independence you need, the security you want, and the amenities you deserve. 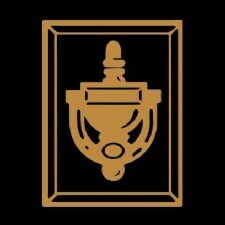 It's your home...just easier! 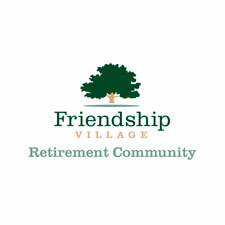 - Dayton's Premier Assisted Living, Rehabilitation, and Skilled Nursing Community. 5 Star Quality Rated and selected as a U.S. News & World Reports Best Nursing Home 2016-2017 & 2017-2018. 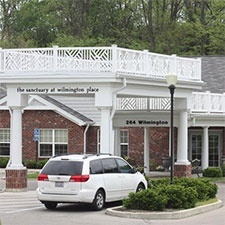 - Assisted Living - Walnut Creek is a Senior Living Campus- long-term health care offering a nursing center, assisted living facility and an independent living community. - Spring Hills Singing Woods Assisted Living provides premier assisted living and memory care with the finest amenities. - Senior Care Nursing Center on 25 acres of beautifully landscaped grounds with walkways, covered shelters and easily accessible deck and courtyard areas for residents to enjoy. - Nursing home and senior care facility, we understand your expectations and goals about you or your loved ones health, wellness and quality of life. 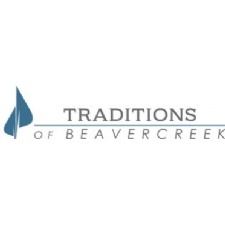 - Traditions of Beavercreek brings a desirable new senior living option to the residents of Beavercreek and greater Dayton. - Assisted Living - The Cottages of Clayton, Inc., is an assisted-living community that was founded with you in mind – this is your home.